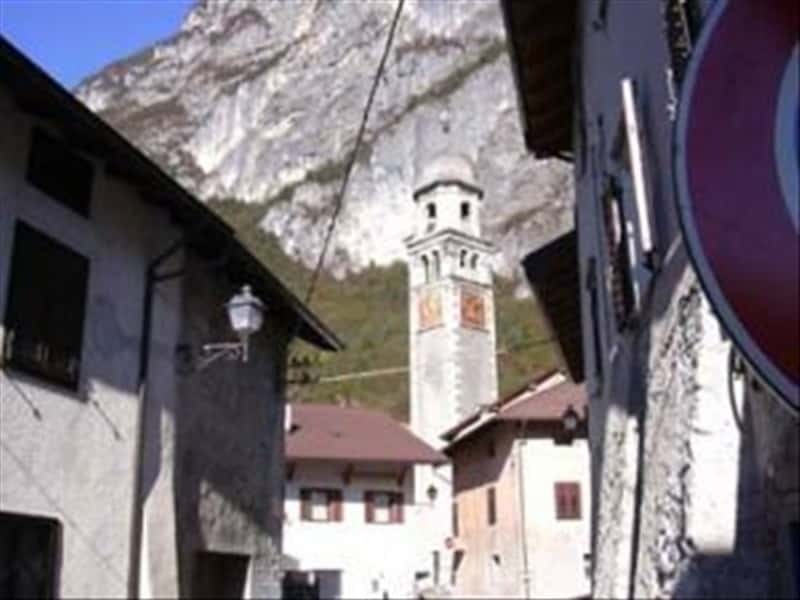 Situated on the most eastern part of the Valsugana, on the border with the Veneto region, Grigno (Grims in German) is a town in the province of Trento, which extends through the Marcesina plain along the left bank of the River Brenta, not far from the confluence between this river and the stream Grigno. The town's name, of pre-Roman roots, mentioned in a document for the first time in 1184, derives from the river of the same name, which runs near to its main centre. With discoveries brought to light near Riparo Dalmeri and the Cavern of Ernesto, with absolute certainty, historians attest that the area was inhabited since Pre-historic times. Around 1200 B.C. the territories was populated by the Euganei, and later by the Celts and then by the Romans, that colonized the valley in 172 B.C., beginning the construction of the Via Claudia Augusta Altinate. After the fall of the Roman Empire, the valley was easy prey of the Barbarian invasions, including those led by the Lombard King Alboino. Subsequently the centre was granted to the family of Grino, Vassals of the Bishop of Feltre and later it was subject to the domain of the Castelnuovo-Caldonazzo. Seat of a customs office, located here to control the traffic of goods and pilgrims between here and the Serenissima Republic of Venice, the municipality was annexed to the Italian territory only after the First World War. - the plain of Marcesina, also known as the "Finland of Italy", surrounded by pine forests and rich pastures. This town web page has been visited 17,517 times.